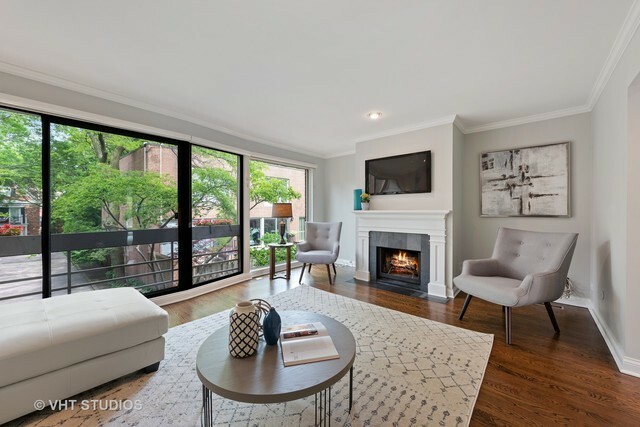 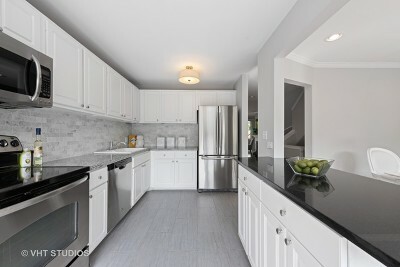 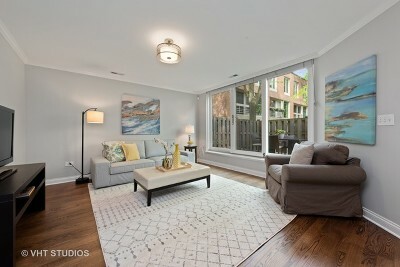 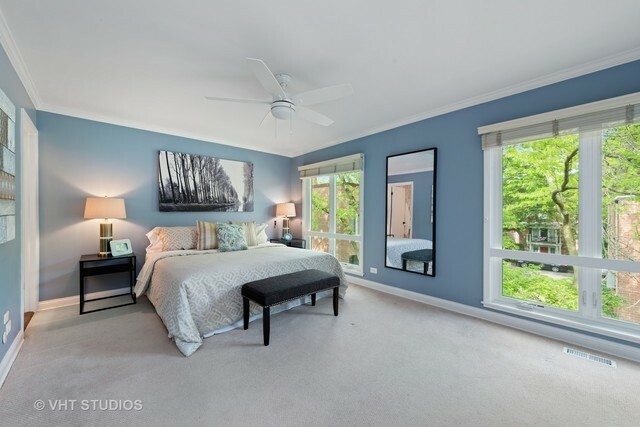 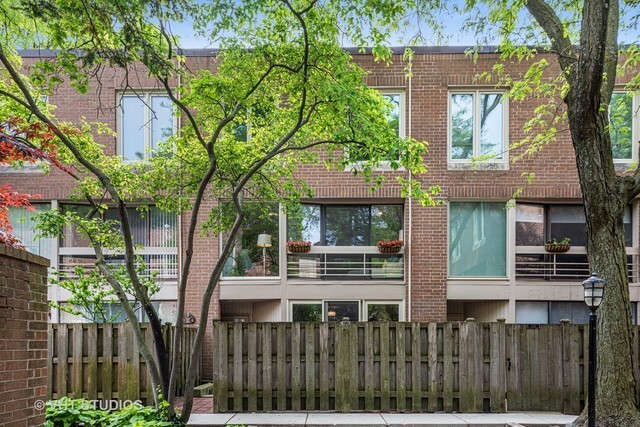 Fantastic opportunity to live on a gorgeous tree-lined street in the heart of Lincoln Park. Updated throughout, this 3BR/2.2BA home has 2 living areas, 3 bedrooms on one level, a bathroom on every level, large private patio, and an attached garage. 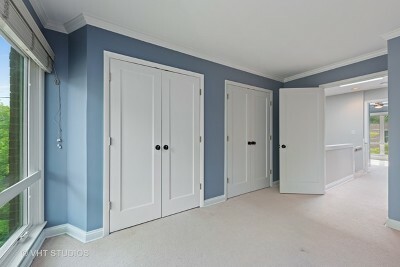 Entrance level family room has new floors and updated powder room. 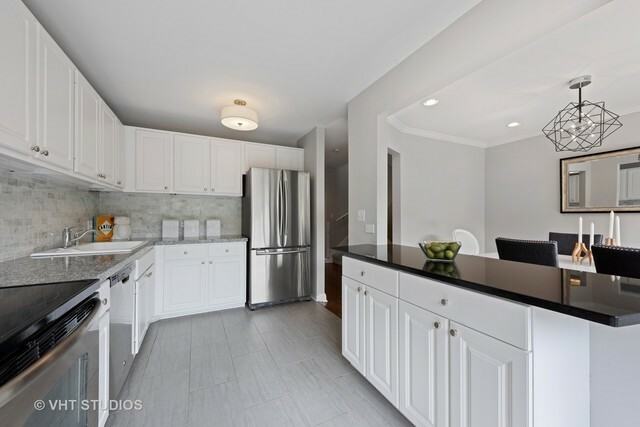 The main floor shows kitchen with white cabinets, plenty of storage, SS appliances, granite countertops, side by side W/D, and a large living room with a fireplace and an abundance of natural light. 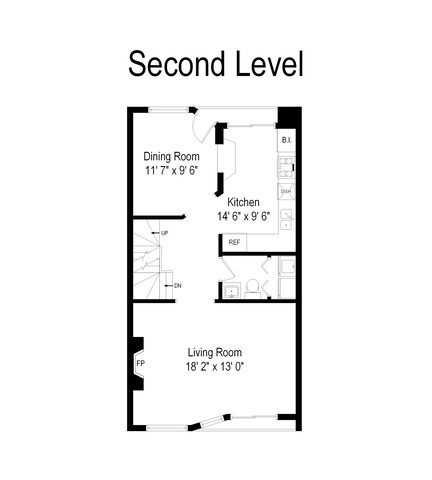 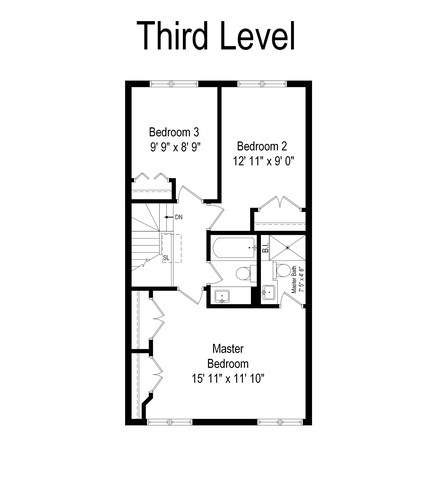 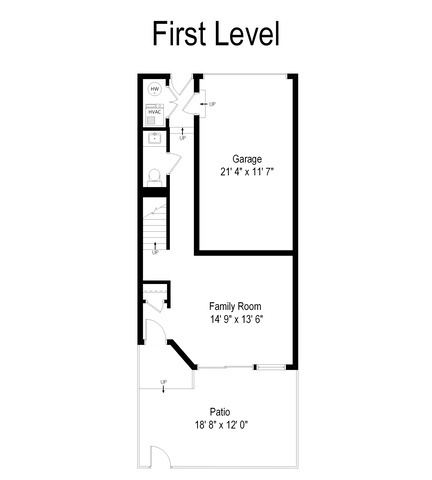 3rd level features 3 bedrooms, ALL ON ONE LEVEL, including a spacious Master Bedroom with lots of closet space and a renovated Master bath. 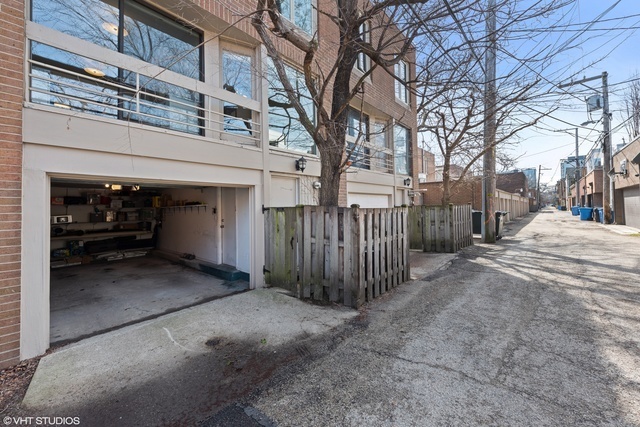 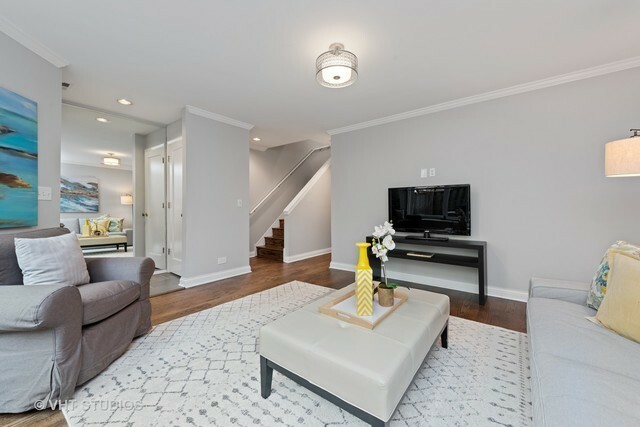 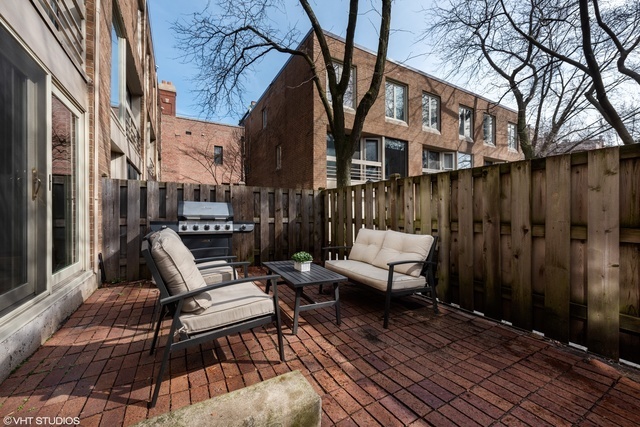 A favorite location which is steps away from shopping and restaurants galore on Armitage and Halsted streets. 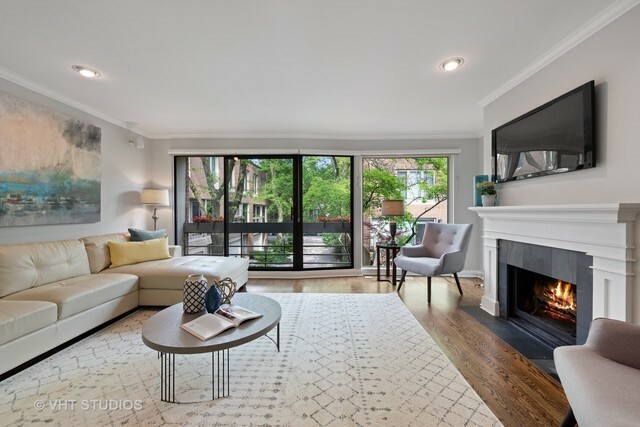 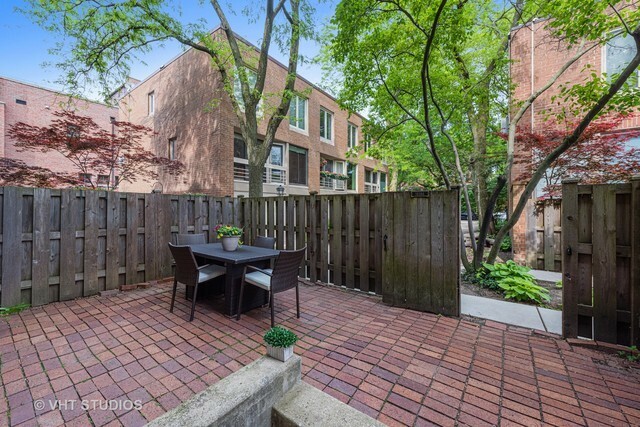 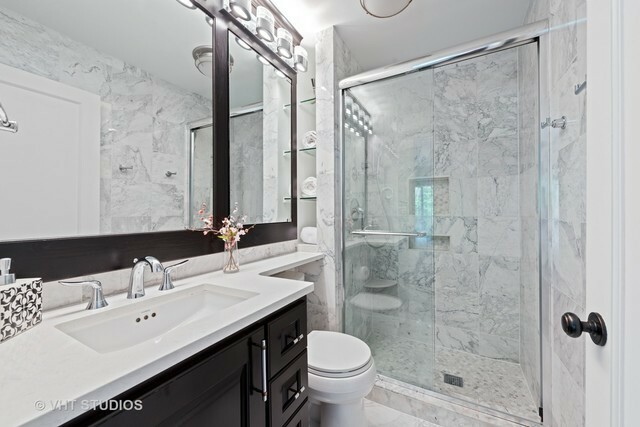 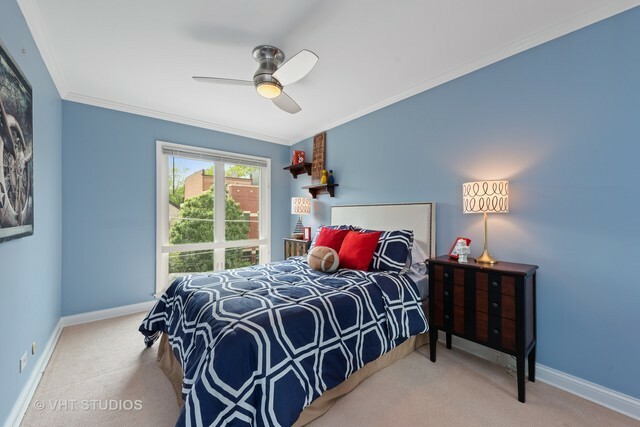 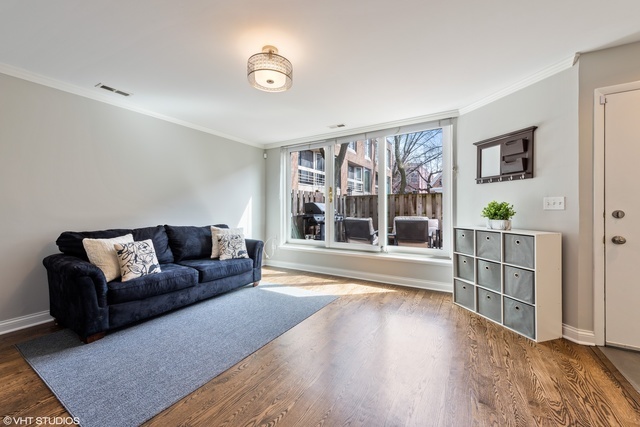 Walking distance to Lake Michigan, Lincoln Park Zoo, Oz Park & the Red/Brown Lines. 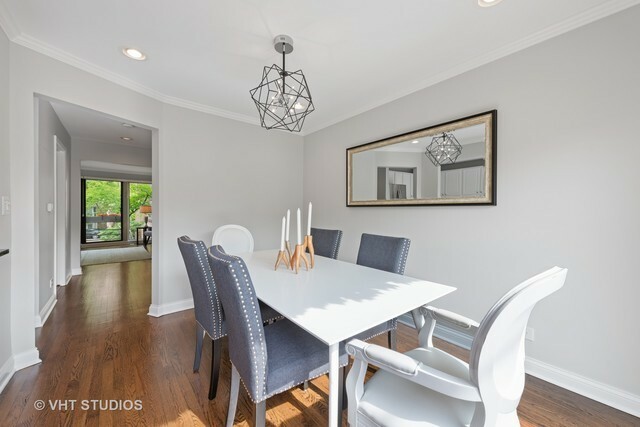 This home is located in the sought after Oscar Mayer School District!